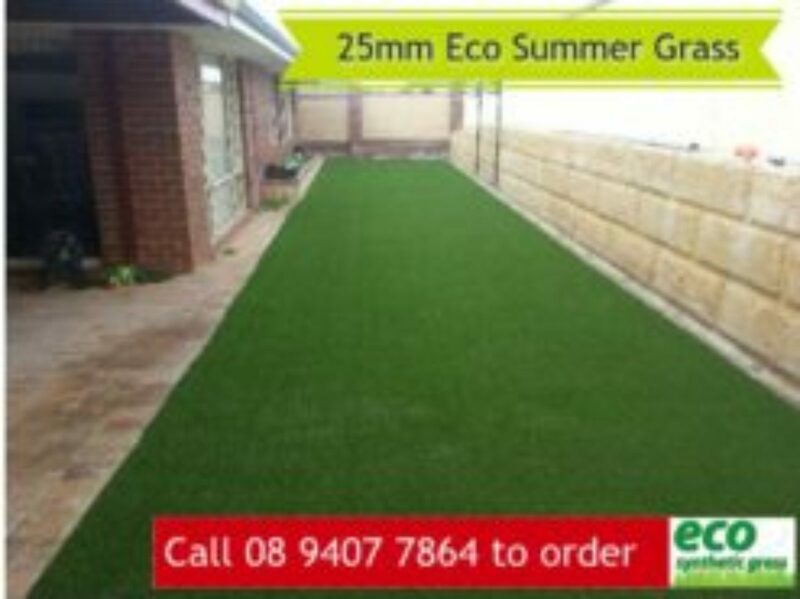 Our prices range for do it yourself installation from $19.00m2 depending on your choice of products. For fully layed options, our prices start from $50.00m2 depending on site conditions. Our team is happy to assist with questions relating to our exclusive range and unbeatable prices, just get in contact with us! 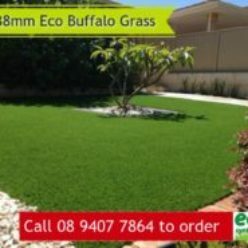 How much does artificial grass installation cost in Perth? 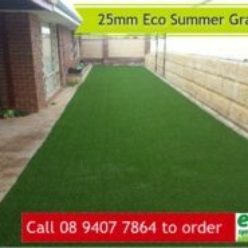 One of the most frequently asked questions we receive from our customers online and via phone is: How much does artificial grass installation cost in Perth? Well of course, this varies depending on different factors. But below is a rough breakdown on what you need to consider when planning an artificial lawn installation. 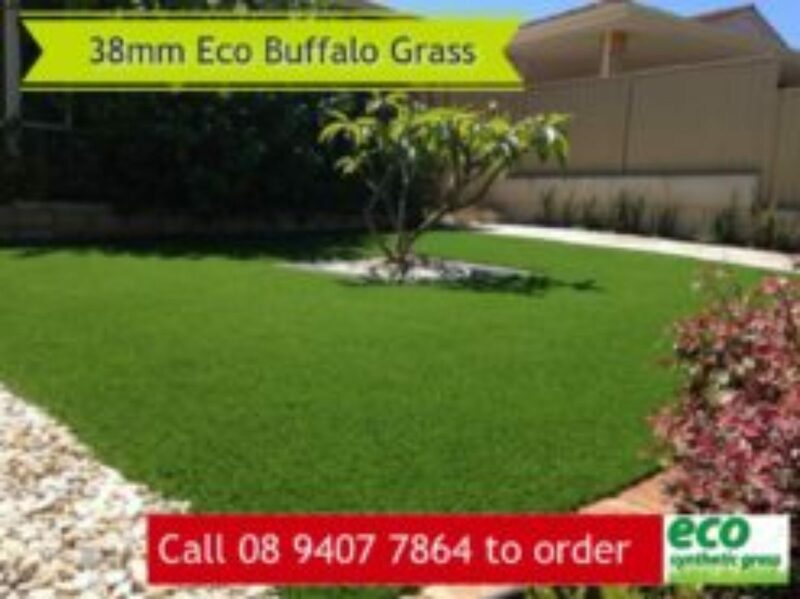 What to consider in estimating your artificial grass installation cost in Perth? 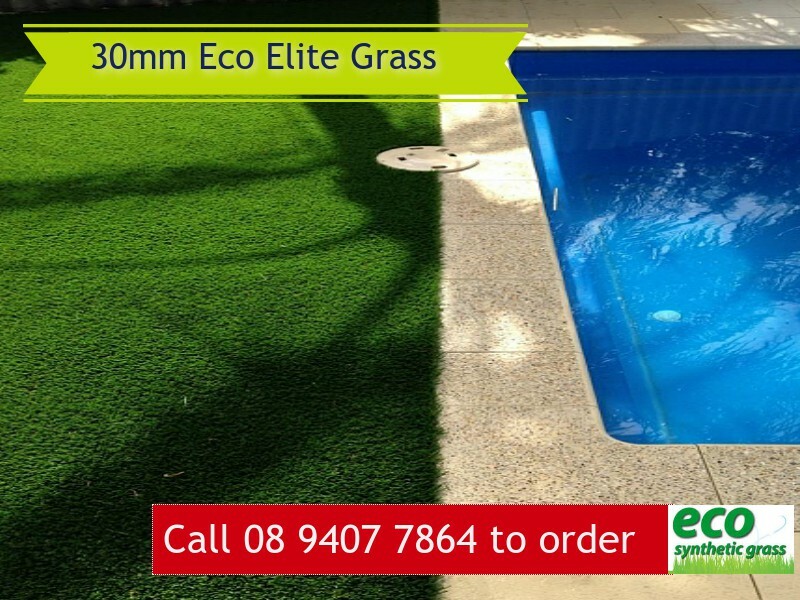 There are three major factors you have to know when installing artificial grass for your backyard, garden, deck, lawn or sports field: size, type of artificial grass, and the cost of labour and other materials. 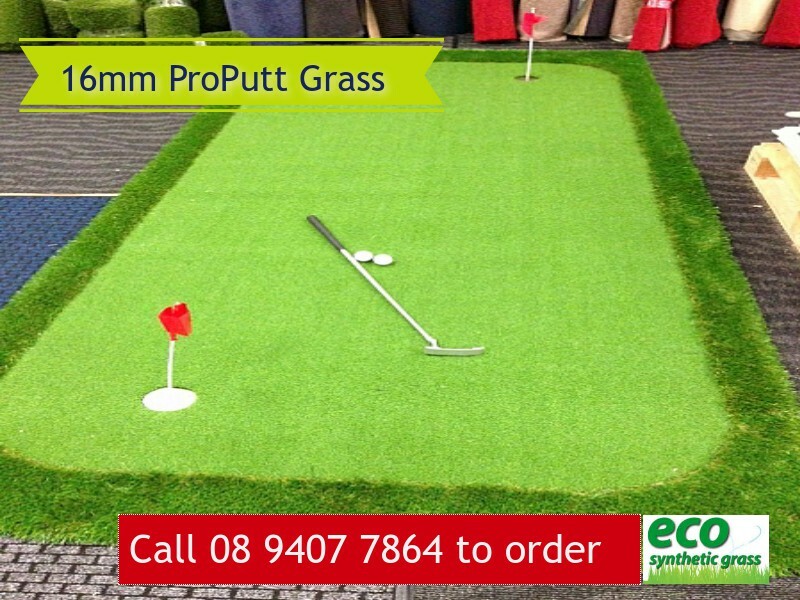 First and foremost, you need to identify the area where your artificial grass is to be installed. Its fairly easy if you have a square garden, lawn or yard. All you need is measure the length and width then multiply it. Oh! But my lawn is shaped irregularly. How will I calculate it? Its fairly simple. Just breakdown the odd shapes into smaller squares and add it to the individual square area. You can use a piece of graph paper to properly measure it. Otherwise, you can give us a call at 08 9407 7864 and we can do the estimation for you. Please allow an additional 5 â€“ 10% for cutting and shaping. 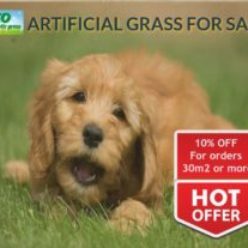 Now that you have calculated the area where your artificial grass is to be installed, it is now time for you to pick the type of fake grass you intend to use. Now that you have chosen the perfect artificial grass, you are very soon ready to install your artificial grass. But do you have the following materials handy with you? You’ll need these materials when installing your artificial lawn. Don’t have these handy for you? 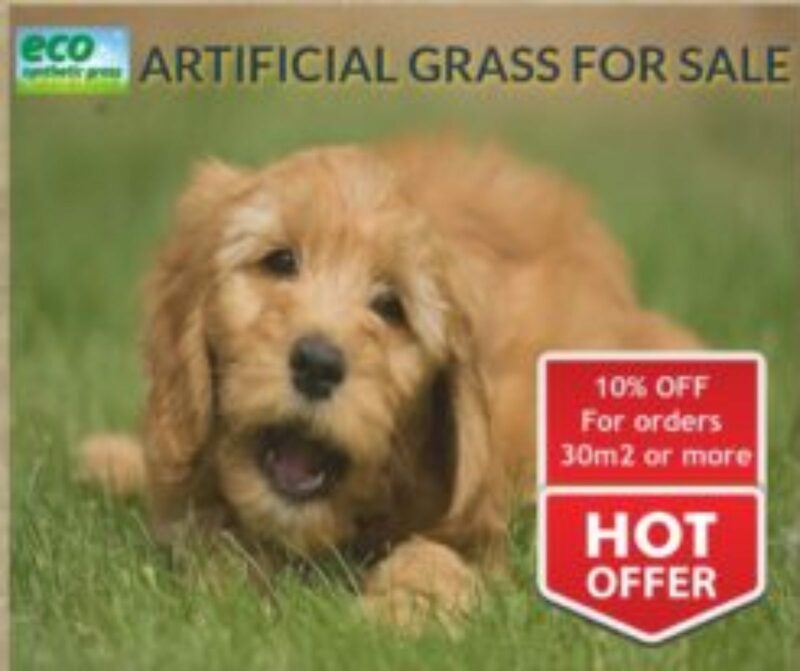 You may need to buy one to properly install your artificial grass. 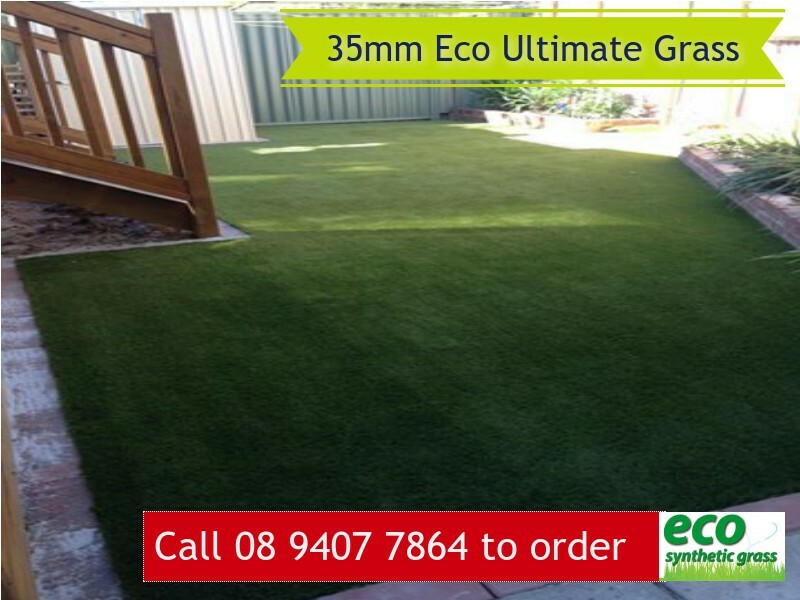 We can do the artificial grass installation cost in Perth for you. Our estimated cost ranges between $50m2 to $75m2 installed. Let’s have a chat. Contact us today. Read our article discussing artificial grass vs natural grass. 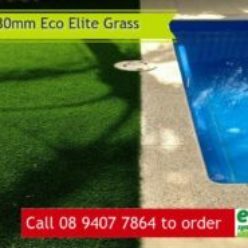 Depending on the size of your lawn, an artificial grass installation can easily be finished in one to three days, even by a single person. Got a family member to help? You can do it yourself. Check how it can be done with our DIY artificial grass installation guide here. 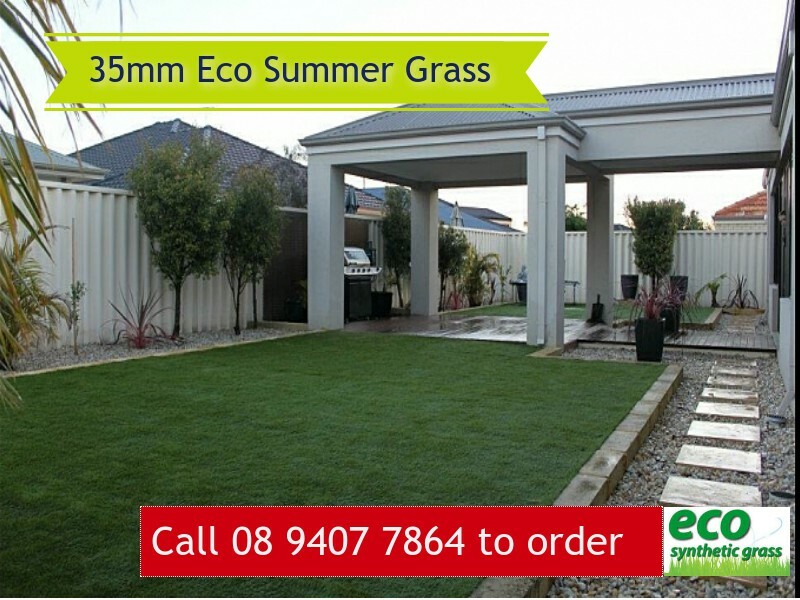 Watch this video and learn how professionals like Eco Synthetic Grass install artificial grass for customers. 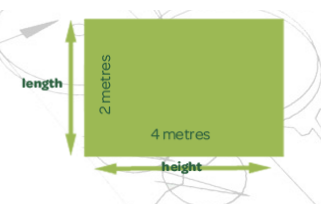 First and foremost, you need to identify the area where your artificial grass is to be installed. It’s fairly easy if you have a square garden, lawn or yard. All you need is measure the length and width then multiply it. It’s fairly simple. Just breakdown the odd shapes into smaller squares and add it to the individual square area.